I remember little black sambo. 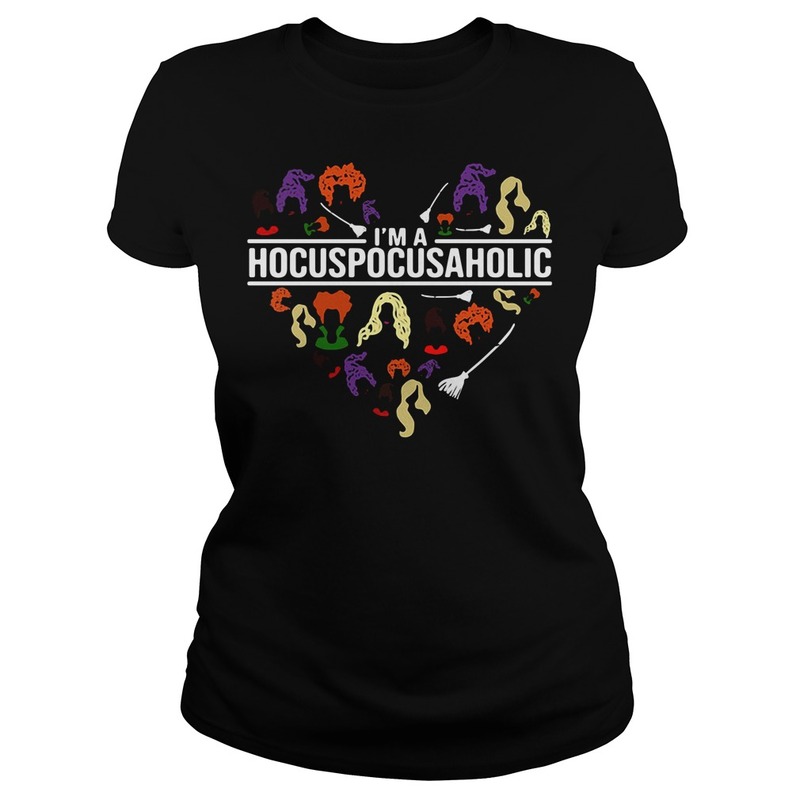 And the song of the I’m a HocusPocusAholic – Hocus Pocus A Holic shirt. That book was the first thing that entered my mind too! Reading these comments and wondering why the gov’t isn’t putting chalks in cages. Why they letting this unseasoned food eating, no lip having, active shooter, “I’m calling the cops because I’m annoyed” no rhythm having, culture stealing evil cave dwellers stay? 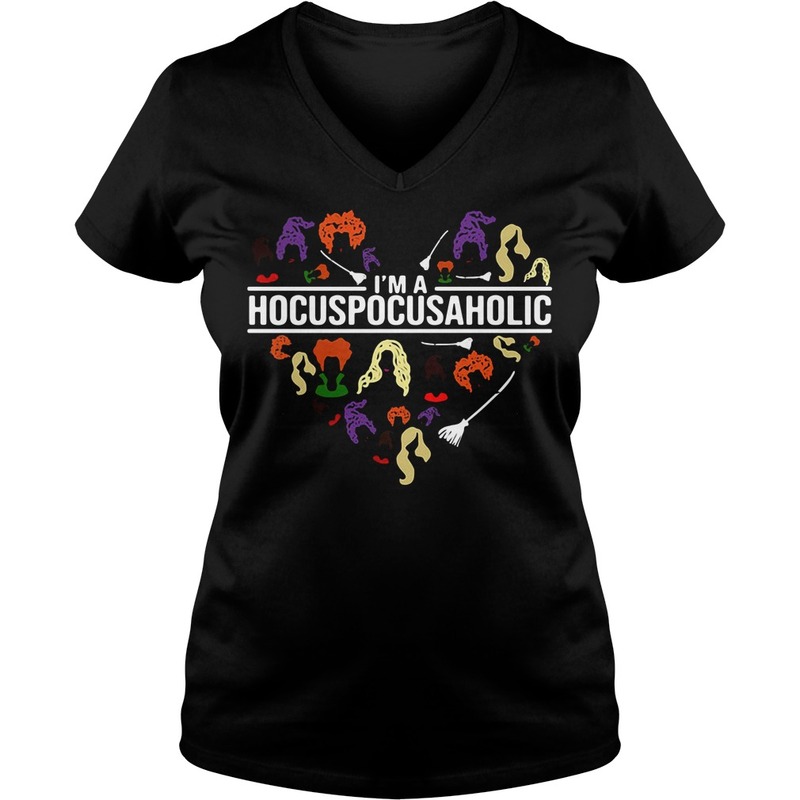 As a little kid, I loved the book and it absolutely had nothing to do with I’m a HocusPocusAholic – Hocus Pocus A Holic shirt. As a little kid, I had no idea about racism and thought it cool as hell he turned to butter. That was my thoughts too!, the Black Sambo book with the tiger turning g into butter. I liked the book. 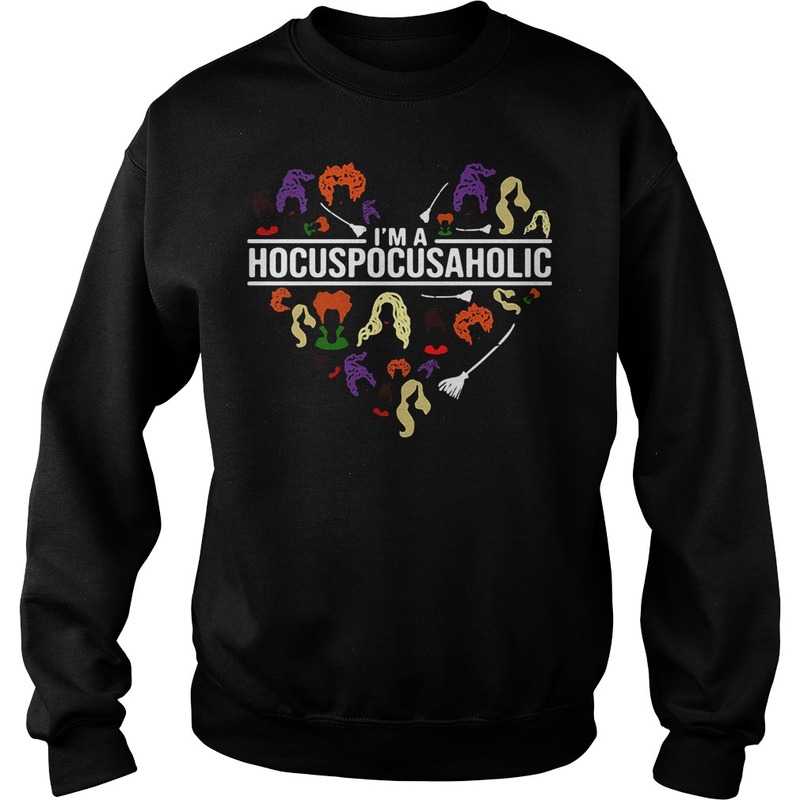 Thought it was cute. Never had racist thoughts about it. Loved the tiger. Mind your words. Bigotry is a deadly sin even if the monks didn’t claim that. Hate has a way of going from one person to another, regardless of skin color. I always assumed the book was an old African folktale. 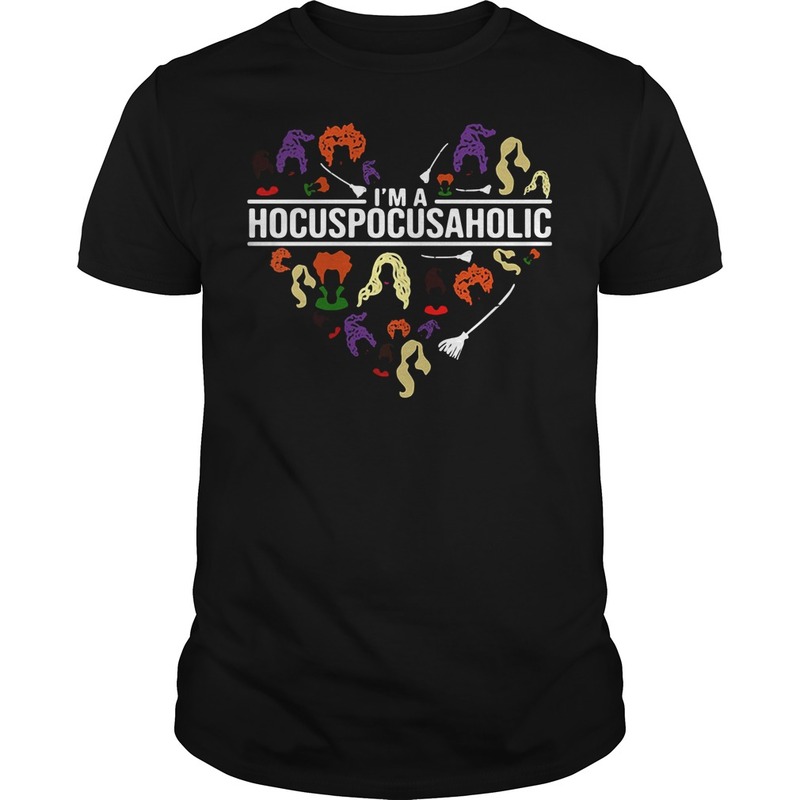 My 90-year-old mother remembers it as a child. 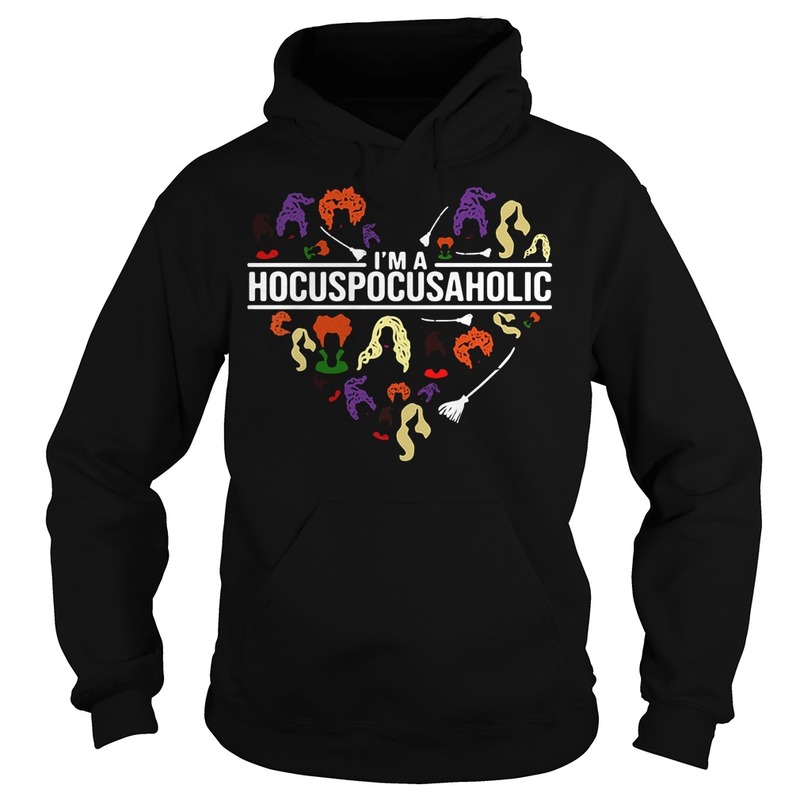 I ordered her a copy from “Capper’s Weekly” newspaper in the 70’s. She read it to my child and other grandkids. She recently gave it to my son to read to his son. It’s a wonderful book! There are a few restaurants in Oregon called little sambo’s and its decor is based around the book, wonderful little place.